The program will "strengthen small businesses by increasing their working capital, so they can grow their businesses and hire more workers," the White House said in a statement. 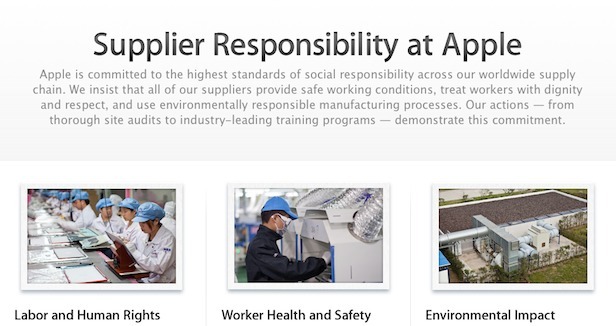 Apple releases an annual report on the subject of supply chain responsibility. In the report, the company details its efforts to enforce the company's Supplier Code of Conduct throughout its hundreds of contractors. 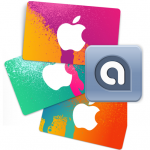 Joining Apple in the SupplierPay program are Coca-Cola, IBM, and about two dozen other companies. See also: Apple Praised By Greenpeace For Reducing Use Of Conflict Minerals Like Tantalum, Apple CarPlay, Google Android Auto could cause challenges for the auto industry, and Apple's OS X Yosemite Is Already More Popular Than OS X Mavericks.